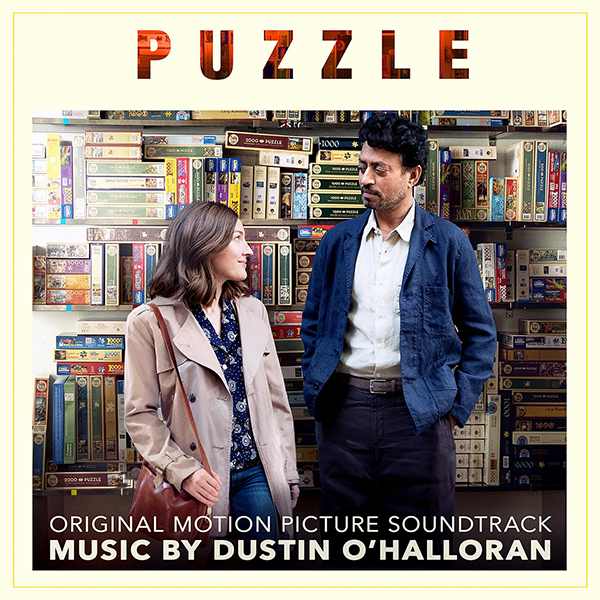 Sony Classical proudly announces the release of PUZZLE (Original Motion Picture Soundtrack) with original music by Oscar® and Golden Globe nominee Dustin O’Halloran. The soundtrack is available now. The movie opens in U.S. theaters today.